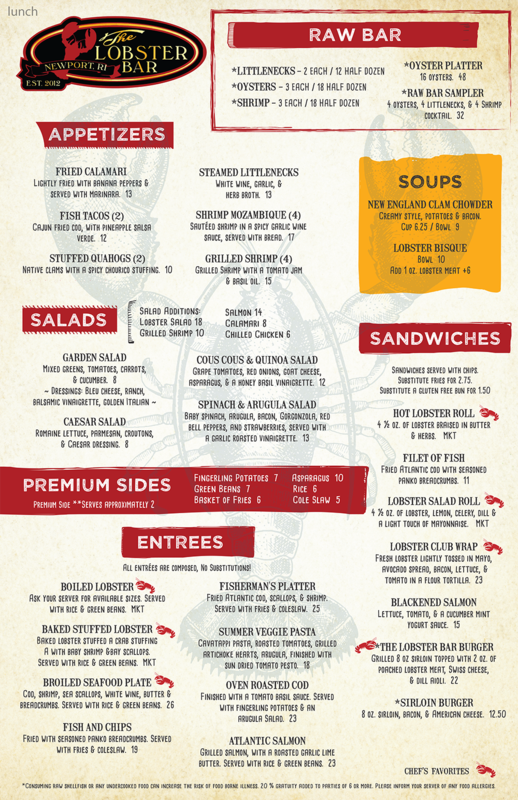 The Lobster Bar is located in the center of downtown Newport, RI at the very end of historic Bowen’s Wharf. They provide 180 degrees of unobstructed harbor views and boast some of the best sunsets and harbor views in Newport. 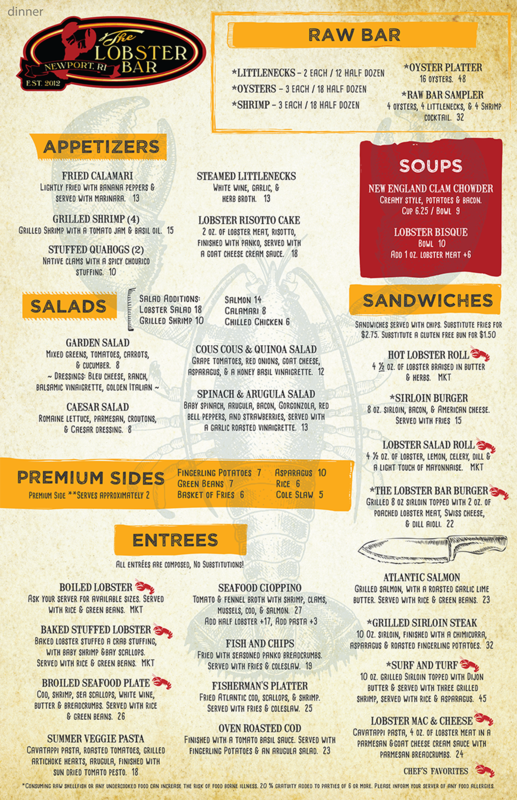 Their menu features lobster, but has something for everyone. 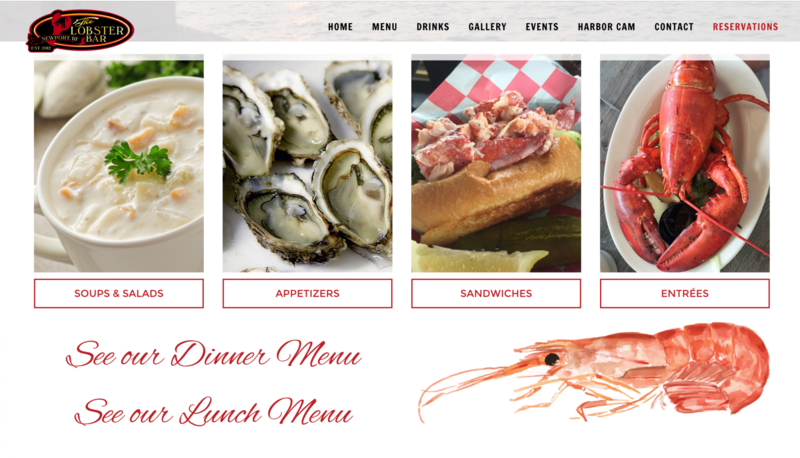 They needed a website to showcase their exceptional selection of seafood dishes and also provide a way for people to get in touch about the possibility of hosting a private event at the restaurant.